This book examines the contributions that space technologies can make in tackling some of the serious problems posed by climate change. 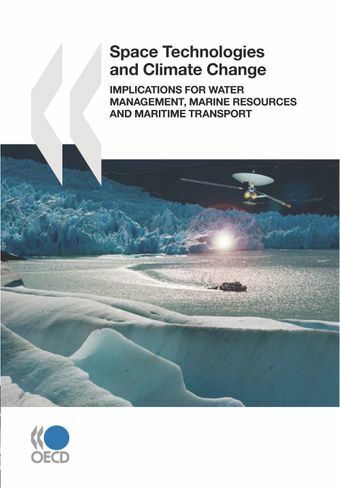 Focusing on examples of water management, marine resources and maritime transport, it sets out the rationale for further developing satellite systems to measure and monitor climate change and help mitigate its consequences. The report underlines the need to consider satellites not just as research and development systems, but as an important component of a critical communication- and information-based infrastructure for modern societies. The tool box for decision makers that concludes the book reviews different methodological options for deciding on investments in space-based earth observation.